Our world service meditation focused on a human being as a source of light to our planet and all live upon it. “You are the light of the world” is a statement that has been said by multiple world teachers and is in several world scriptures. We generate light in countless ways through the day and, equally, we are relay points for the light that others have shared with us. In this meditation we cultivate the skill of generating light in service to the world. You matter. You really matter! Join the Practice and start meditating with us! Receive new meditations in your inbox. Attend a meditation retreat and take your practice to the next level! Visit our website to find out more about our meditation practice retreats, and online classes. 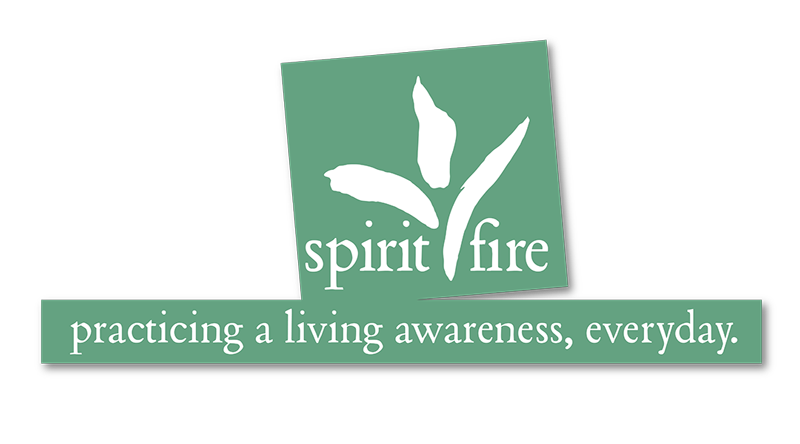 Spirit Fire is a nonprofit, tax-exempt charitable organization under Section 501(c)(3) of the Internal Revenue Code. Donations are tax-deductible as allowed by law.